The Capitol Steps were founded in December, 1981 when some staffers for Senator Charles Percy were planning entertainment for a Christmas party. Since then, they’ve been putting the “mock” in democracy in Washington, D.C., on tour, on the radio, and – during the summer – in Lenox, Massachusetts. The musical satirists call The Cranwell Spa and Golf Resort their summer home – performing here every night except Tuesday through August 31. 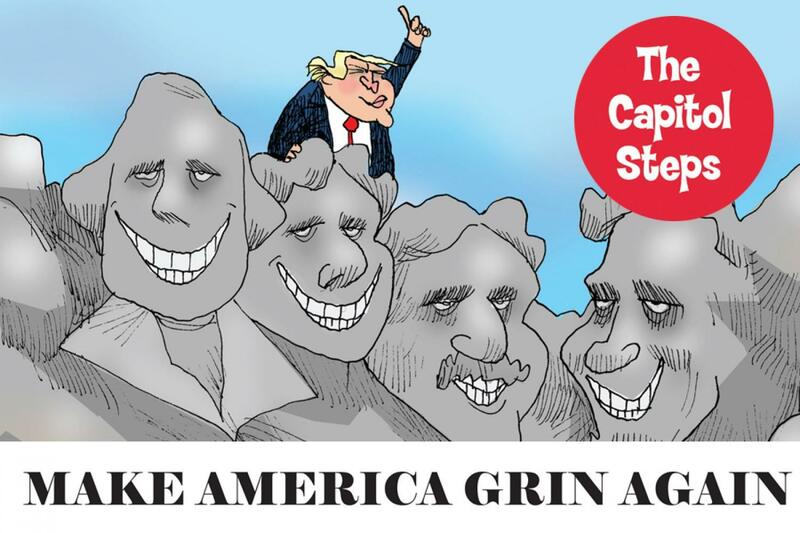 The CapSteps latest album is “Make America Grin Again.” We are joined this morning by longtime steppers, Bari Biern and Jack Rowles. Former Congressman Steve Israel Pens Satirical Novel "Big Guns"
Former Long Island Congressman Steve Israel has traded in a political career for one as an author – but, the politics have not been discarded completely – especially as the issue of guns in America continues with massive demonstrations led by the teens who survived the shooting at their high school in Parkland, FL in February. 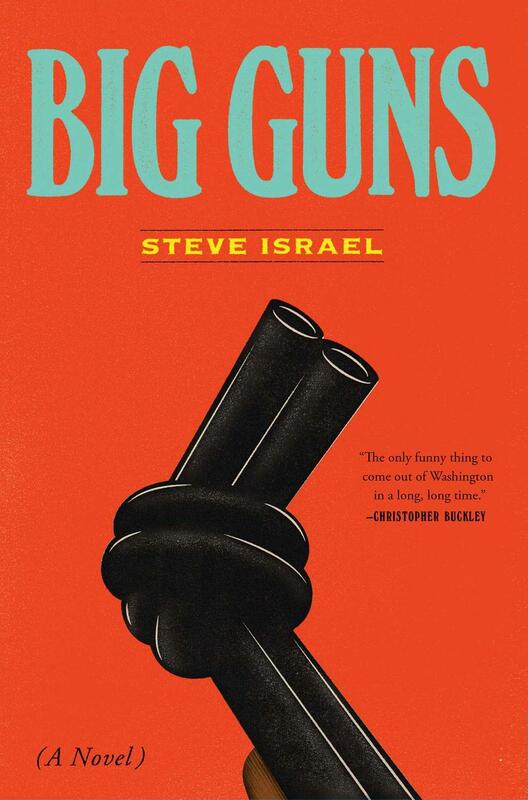 In his new novel, Big Guns, the gun lobby controls the political direction of the U.S., requiring that every American over the age of four carry a gun. What ensues is a discomfiting, hilarious indictment of the current state of American politics. The novel is set in a fictional town on Long Island that becomes ground zero for a pitched battle over gun rights and gun control. 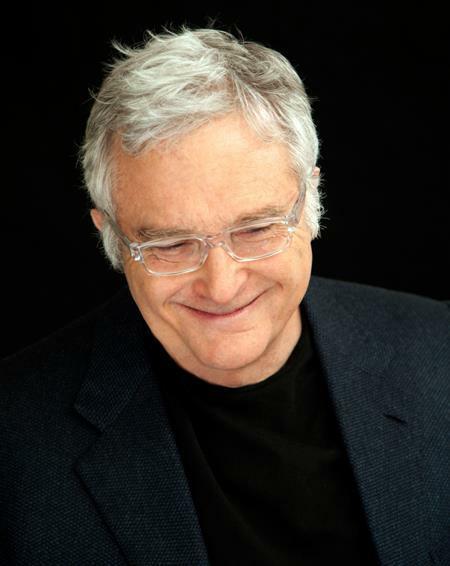 Randy Newman is a legendary songwriter with hits that run the gamut from heartbreaking to satirical and a host of unforgettable film scores. He has used his many talents to create musical masterpieces widely recognized by generations of audiences. He has a new album, Dark Matter, out from Nonesuch and he'll be at the Troy Savings Bank Music Hall on Saturday, September 16th at 8 p.m.